This final preview article before the review on Wednesday will talk about which characters are available, and which you should choose to start with based on your playing style. When you first get to the character select screen, you are prompted to choose from the Fighter, Dwarf, Amazon, Elf, Sorceress, or Wizard. 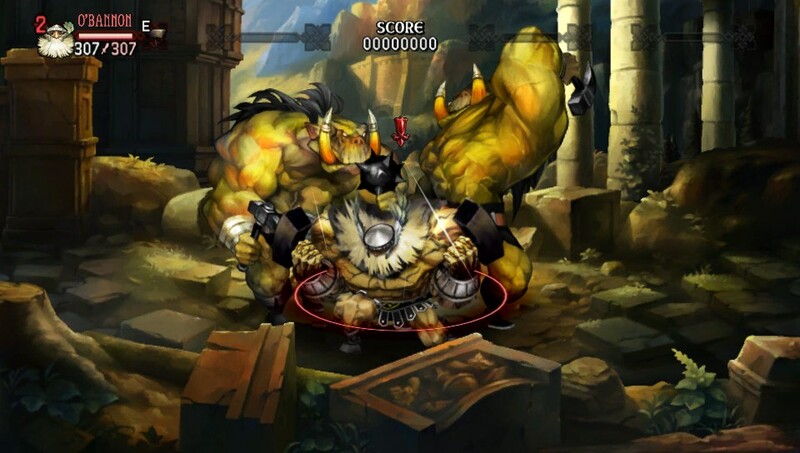 The Fighter, Dwarf, and Amazon are recommended for the normal/average player. The Wizard, Sorceress, and Elf are for expert players. 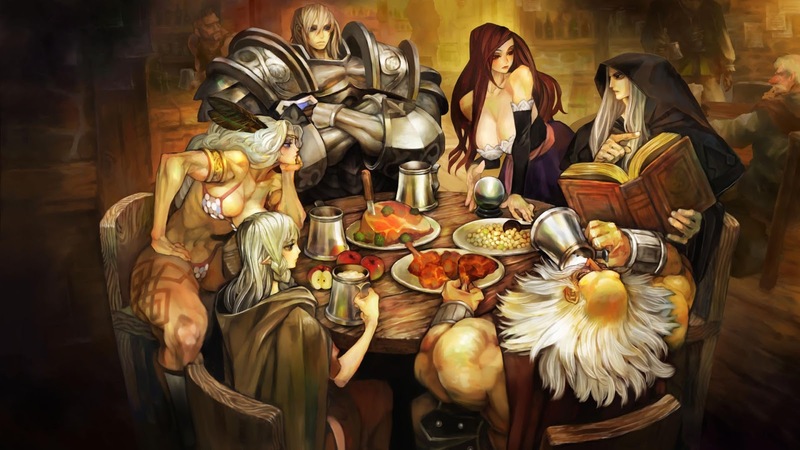 The main differences in the difficulty levels between characters at low level characters is that the first three are heavy hitters with a strong defense, whereas the magic users and elf have weaker initial ranged attacks and lower defense. Of course, don't let the recommendations sway you from your initial thoughts. You may want to get a feel for the game with a heavy hitter and then start up with another. The classic sword and shield well-balanced character. He has no magic abilities, but his skills include powerful attacks, shield defense, and support tactics for your allies that draw enemies away and even take their damage. I don't want to spoil all the skills, but power smashes and flurry attacks are what you have to look forward to. Intelligence is sacrificed for super strength and health for this character. He is a truck with dual hammers or axes for his main weapons. Massive shock attacks, grappling throws, the power of fire and bombs... you'll be dealing out lots of damage with this one. 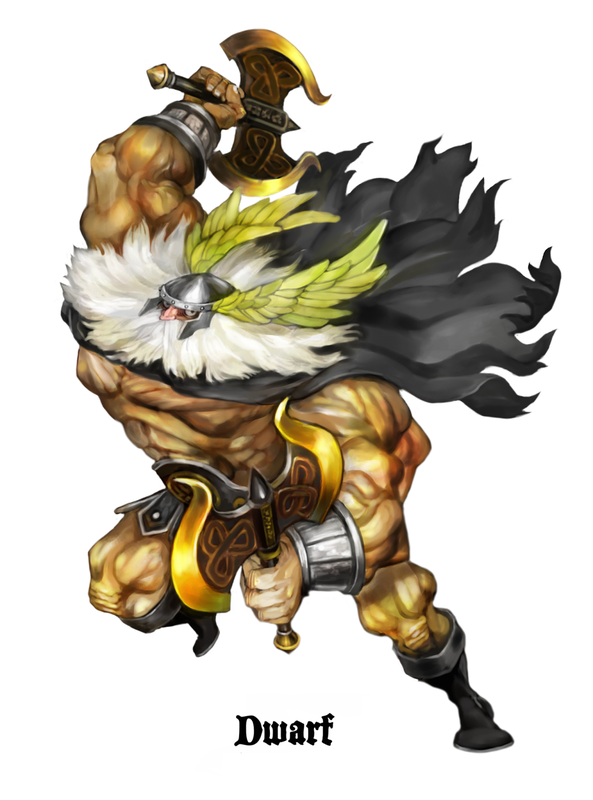 There is no shortage of berserk attacks from this pole-axe wielding warrior. Her berserk mode is activated by attacking multiple times, and then damage and speed increases in her rage. 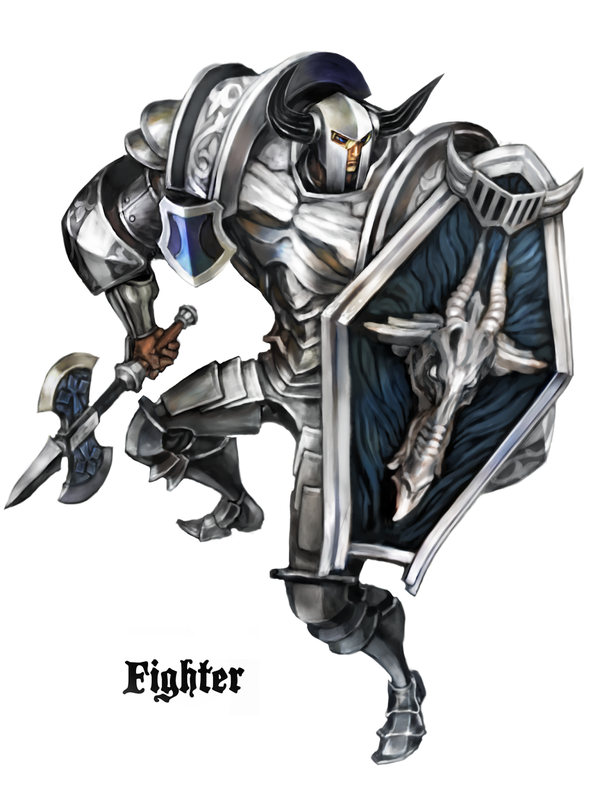 Of the three fighter classes, hers has the most combo type moves that string together attacks to multiple foes. 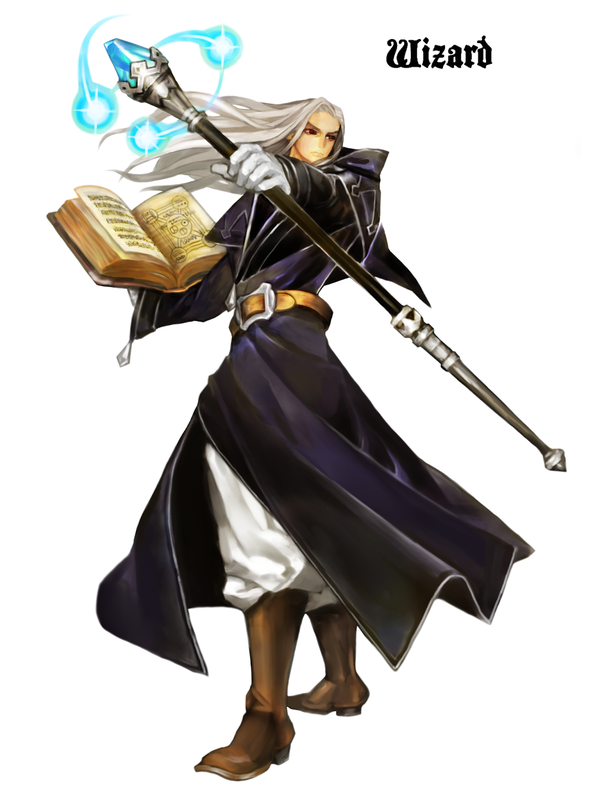 This character is similar to the sorceress in attack strength and defense and how the magic is used. His main magic style is in Fire, but he is not just limited to that. Wind and lightning are also available later on, as well as some others I won't spoil. His skill trees allow him to increase magic regeneration, boost MP, and summon a cool wood golem. As with the next two characters, realize he will be harder to play at first, but will be able to deal out some magical destruction as he progresses. Very difficult to start with, like the wizard. You will probably die more often in the first level with the final boss until you learn to recharge your magic and avoid attacks. Her spells include a lot of frost attacks, coupled with some support spells for your allies, as well as cursing the enemies. She can also summon skeletons to fight by your side. Again, weak at first, powerful magic attacks later on. Finally, the last of the characters. 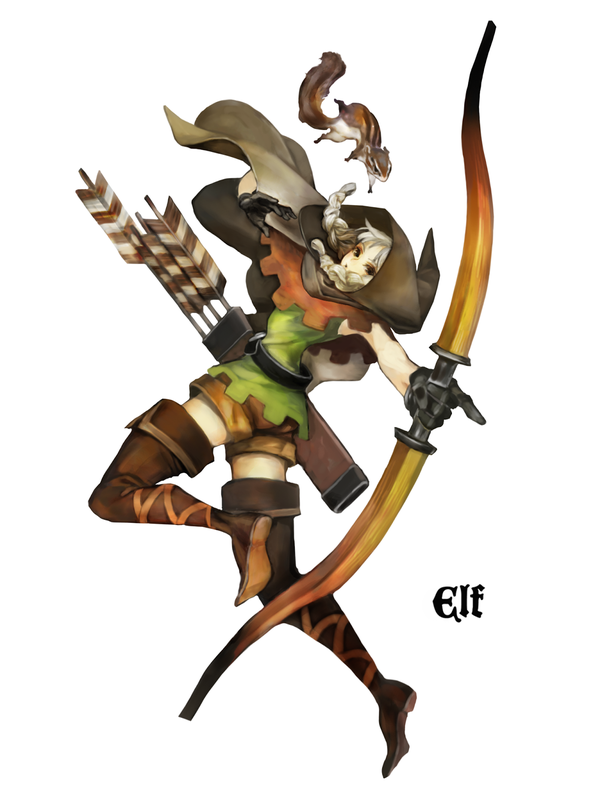 Her main attacks consist of speedy bow and arrow attacks coupled with lightning quick kicks. You can boost skills in arrow strength, speed, and quiver size. You can also use daggers well, and also a little magic. You start with a quiver of 10 arrows, but don't worry, after you start dropping enemies, they include arrows in the loot. So far, each character is really fun and different to play (the magic users are similar, but have different types of spells to keep me interested). I can see massive replay value in this game to jump into each character again after finishing playing. When you unlock multiplayer, it might be nice to use different characters if your friends have the same one you specialize in. I am very pleased with the character types. Each character has very cool skills that can then be made stronger, or do different things. I'm looking forward to the Dwarf's gliding attack whilst dropping bombs on my foes.